Custom Engraving Company specializes in a wide variety of personalized engraved gifts, engraving machines and promotional products. 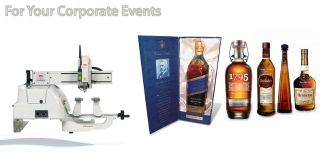 We can offer custom engraved gifts in single pieces as well as in large quantities for corporate clients. 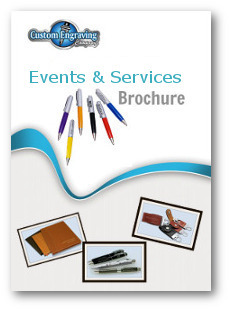 We can provide on site pen engraving services and other traffic building promotional products for trade shows and corporate events. 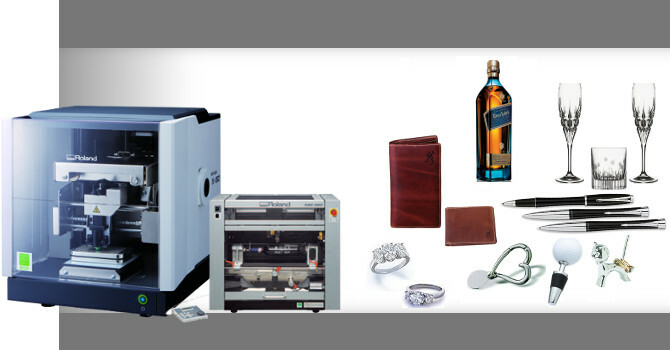 We provide the machines and technicians capable of engraving thousands of products directly in the clients booth to maximize sales and guarantee marketing campaign success.